When asked about the invitation system, OnePlus’ pride and joy, Pei declined to comment on whether it would be implemented for the launch of the OnePlus, although, he did state the company expects to offer a “better buying process” to everyone. 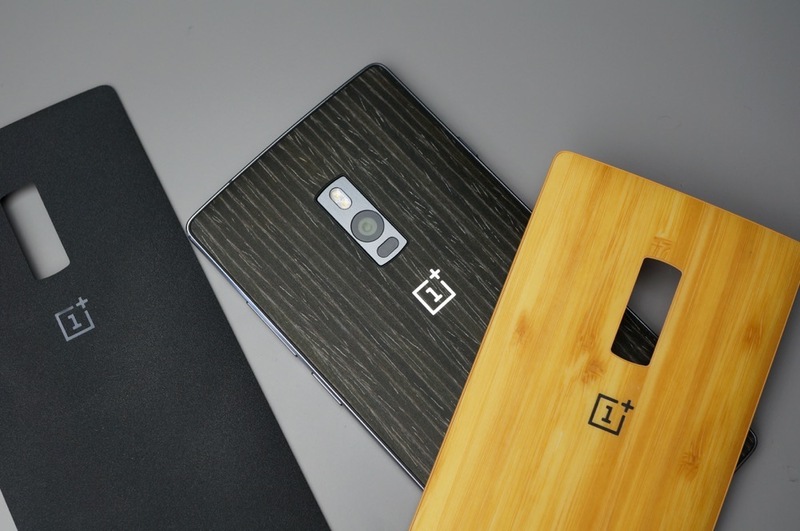 Furthermore, Pei claims that the US will be very important to OnePlus in 2016. Last year, the company launched the OnePlus X for many global markets, although, the device lacked specific LTE bands to allow it to work properly in the US. If OnePlus intends to take the US market seriously, inclusion of these bands will be necessary. Another feature not included in the OnePlus 2 or OnePlus X was NFC. OnePlus claimed that users did not want the feature, so instead of building it in, they left it out, which meant anyone hoping to perform mobile payments via Android Pay were unable to do so. Again, with Pei stating that the US market is important to OnePlus, NFC should be included. Q2 in 2016 is set to end on Thursday, June 30. Mark your calendars, OnePlus fans.